Our applications work best in the latest versions of: Internet Explorer, Firefox and Safari. We do NOT recommend using the Chrome browser to complete applications. If you have questions or experience difficulty with online applications, please contact Shelly Connolly at the Foundation at (518) 446-9638 or sconnolly@cfgcr.org. Links to full applications are not posted online for funds requiring pre-applications. If your organization is invited to submit a full application, the link to the full application will be emailed to you. To return to an application you’ve already started, please click on the purple button. Do not click on the application links below to return to an application in progress… you’ll have to start over! Linda G. Toohey Donor Advised Fund: Grants for training opportunities for nonprofit executive directors. No pre-application required; applications accepted on a rolling basis throughout 2019. Niskayuna Community Foundation Mini-Grants: Grants for programs and/or services benefiting residents of the town or school district of Niskayuna, NY; includes health and human services, arts and culture, community development, conservation, and historic preservation and recreation. Bender Scientific Fund: Grants for research, bio-technology, lab medicine, forensic medicine, science, math, and/or youth programs. Arnold Cogswell Health Care Fund: Grants for health care-related programs and initiatives. Albany County Convention and Visitors Bureau Fund: Grants for Albany County tourism-related activities. The deadline for this opportunity has passed. Community Foundation Impact Grants: Grants for disabilities, classical music programs, and/or programs benefiting the residents of Amsterdam, NY. Please see guidelines for more information. 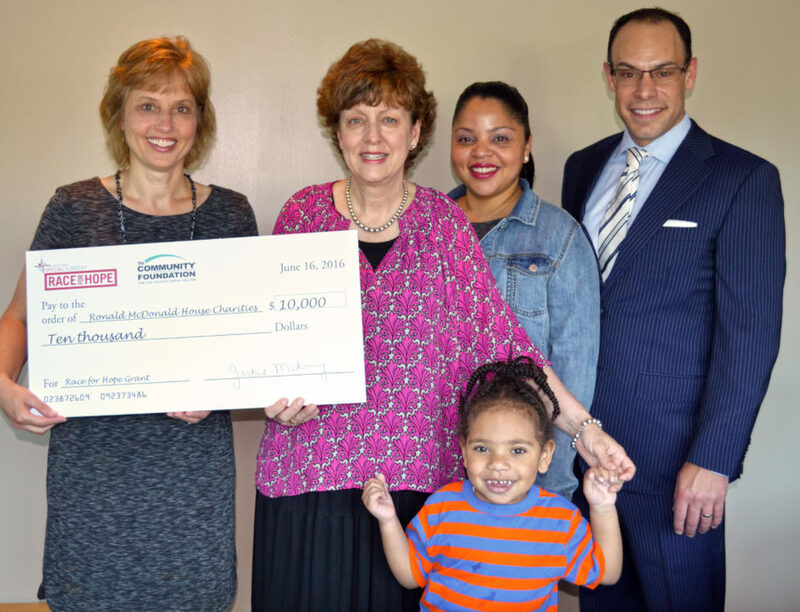 Bethlehem Central Community Foundation Classroom Innovation Grants: Grants for innovative classroom or building-wide initiatives, materials or curriculum. Bender Family Foundation: Grants for arts, culture, education, history and/or environment. B’nai B’rith Gideon Foundation: Grants for rental housing and/or related social and recreational facilities for low-income elderly individuals, persons with disabilities, and families of low-income residents. Niskayuna Community Foundation: Grants for programs and/or services benefiting residents of the town or school district of Niskayuna, NY; includes health and human services, arts and culture, community development, conservation, and historic preservation and recreation. Barry Alan Gold Memorial Fund: Grants for healthcare, legal assistance, childcare/family services, and/or arts programs.